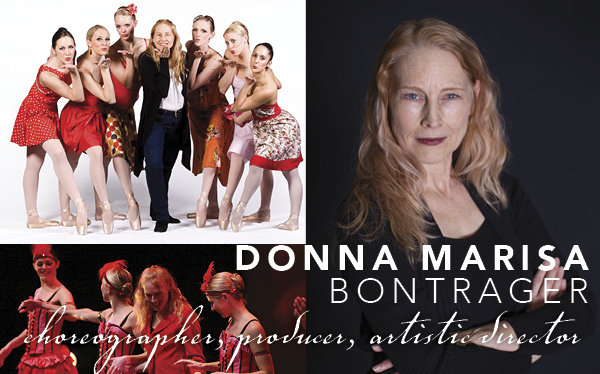 Ballet Fantastique's Canadian-born Artistic Director, Donna Marisa Bontrager, is a choreographer, designer, and expert master teacher in the Vaganova Syllabus. Hannah Bontrager is Ballet Fantastique's Executive Director and also serves as Co-Choreographer Producer and as a principal dancer in the Company. As a Resident Composer, arranger, musician, and Music Director for Ballet Fantastique, Mr. Rempel regularly composes and arranges music for the company's all-original contemporary ballet premieres.